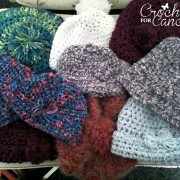 Crochet for Cancer, Inc. - Caring For Others One Stitch At A Time. 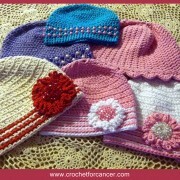 Volunteer to Crochet Chemo Caps Today! 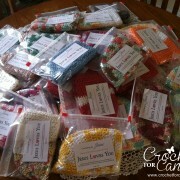 Pocket Prayer Cloths Designed by our Kentucky Chapter Leader in Memory of her Granddaughter Sadie. 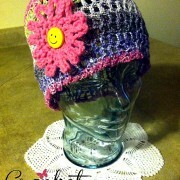 Click for FREE PATTERN. 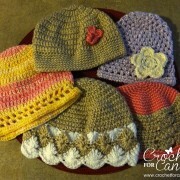 Crochet for Cancer is a Christian volunteer based non-profit that donates handmade chemo caps to cancer centers for patients coping with hair loss. I was standing in the ER with my mom when the doctor walked in and said the word we all dread. My mouth dried up and I felt my face turn white. 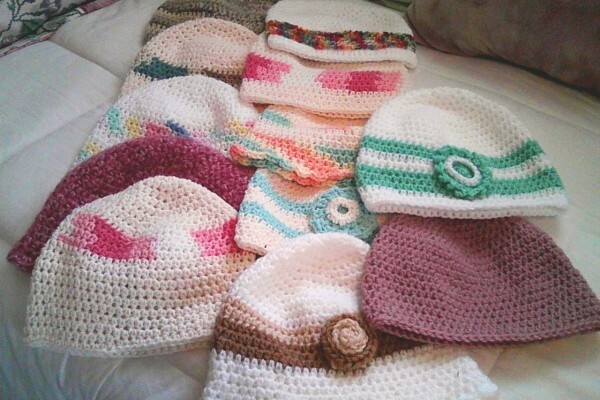 My mom had cancer. 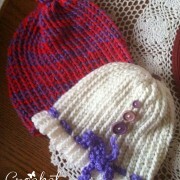 Everything changed October 9, 2011. 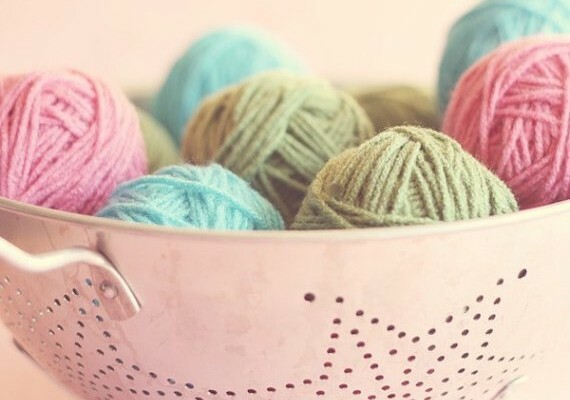 We maintained our faith in God and He was with us every step of the way. 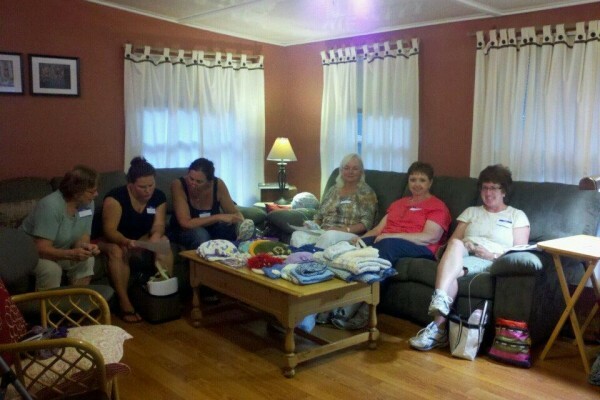 On March 5, 2014 my mom began her new victorious life in heaven. 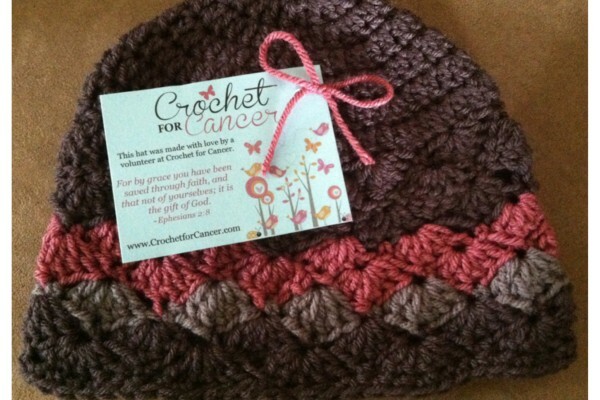 Her legacy is continuing through each handmade item that is donated to a cancer fighter. 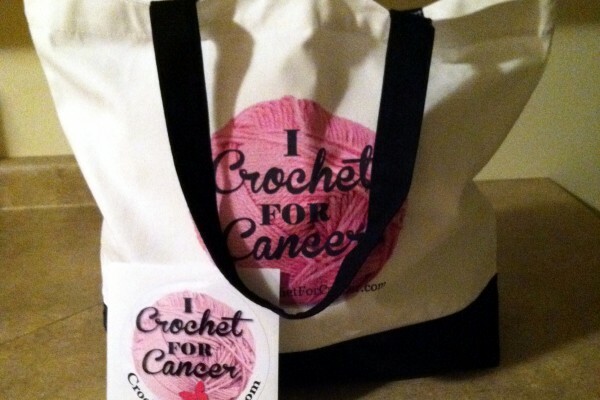 Co-Founder, Crochet for Cancer, Inc.